This week, the Broncos travel to Minnesota for their third game against an NFC North opponent. 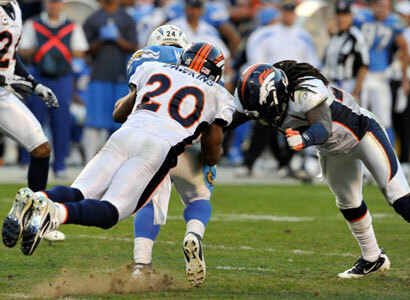 Denver has won its last four road games, including wins against each of their AFC West opponents. The Broncos will look for another strong performance from its defense, which has allowed just 15 points per game during the team’s four-game winning streak. While Minnesota has struggled this year, the Broncos know not to take the 2-9 Vikings lightly. Click here for the Broncos at Vikings Gamecenter. Read more top stories here.